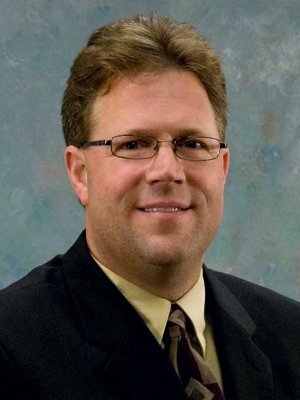 Eric Johnson is the Vice President of Underwriting for our partner, ValMark Financial Group. In his role, he is responsible for the risk assessment appraisal, consultation, and negotiation of underwriting offers on behalf of ValMark member offices, such as Harvest Wealth Advisors. He has over 25 years of experience in the underwriting industry and is a nationally-recognized speaker on topics such as challenging underwriting impairments and jumbo business.